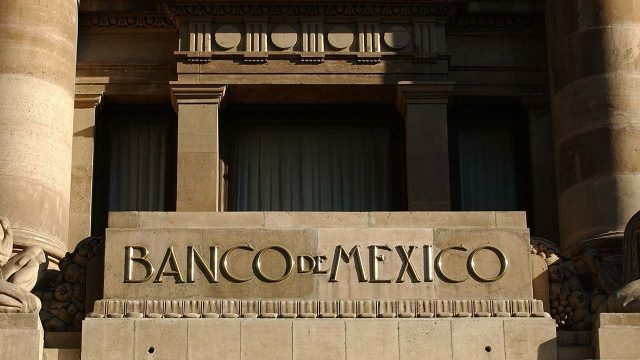 The central bank of Mexico adjusted lower their forecast for this year and the next, based on the report released on Wednesday. Although, the NAFTA trade talks could allay the uncertainty of the economy. The gross domestic product is anticipated to rise between 2.0 and 2.6 percent in 2018 compared to the previous inflation report of 2.0 to 3.0 percent, which may denote a problem in the future. Growth forecast for 2019 is around 1.8 and 2.8 percent much lower than the range of 2.2 and 3.2 percent. The fourth quarter inflation is presumed to be at 4.2 percent this year, higher than the former 3.8 percent. Other than that, the central bank raised its inflation estimates for 2018 and the next close to the 3.0 percent target in the first half of 2020. For 2019, the central bank increased the inflation estimate to 3.3 percent for the fourth quarter next year than the 3.1 percent previously. The board said that monetary policy will be adjusted and will continue to do so if the situation demands a more “firm” approach to reach the inflation target. The services sector in China gained momentum in August following a decline in the previous month, according to the official report on Friday. Somehow this supports the economic slowdown of the US amid the stiff tariffs of Chinese goods. The official Purchasing Managers’ Index (PMI) of the non-manufacturing sector grew to 54.2 after an 11-month low of 54.0 in the previous month, whereas higher than 50 mark divides growth from contraction. More than half of the Asian economy relies on the services sector, supported by higher spending power from increasing wages of Chinese people. The composite PMI, including the manufacturing and services activity, rose to 53.8 this month from 53.6 in the previous one. 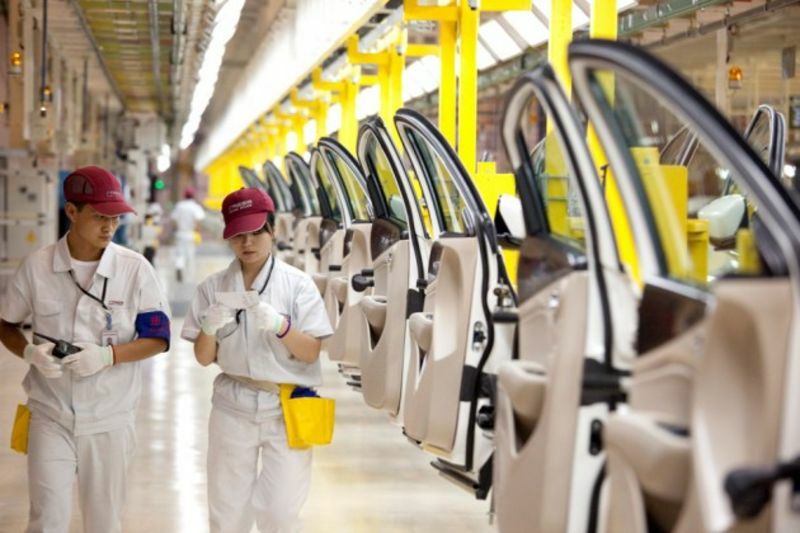 Although, it is unforeseen for the manufacturing sector in the Chinese sector in China to rise from a two-months decline while the PMI increased to 51.3 from 51.2 in July. UK manufacturers had a lackluster month after a couple of years while exports had an unusual downfall in August, and these serve as a warning for the potential economic decline as the Brexit issues also affects British factories, according to a survey. 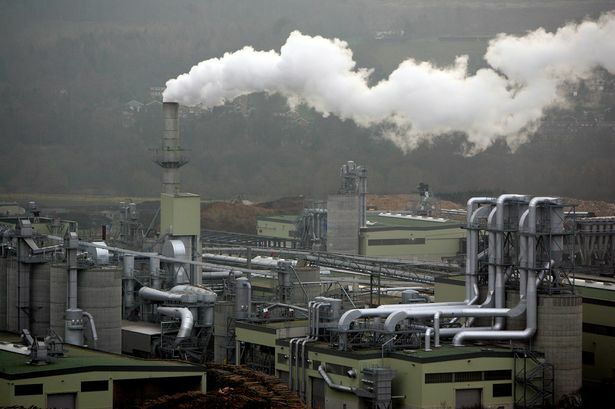 The IHS Markit/CIPS UK Manufacturing Purchasing Managers’ Index (PMI) is down to its lowest level since July 2016 at 52.8 due to Brexit vote, while Reuters poll of economists showed a median estimate of 53.8. Moreover, the pound appears to be sluggish against its rivals dollar and euro after the published data, as experts also mentioned that the possible exit of the European Union in March 2019 without a finalized deal would likely reflect on the sentiment. Factory orders became unsteady in more than two years, which was greatly affected by the initial decrease in export orders since April 2016. The uncertainty in the British exit approximately in seven months supported the business confidence to reach a 22-month low. The resilient economy of Australia showed robust growth during the Apr-Jun quarter this year, along with the growing exports, consumer expenditure, and government spending, based on the official data issued on Wednesday. 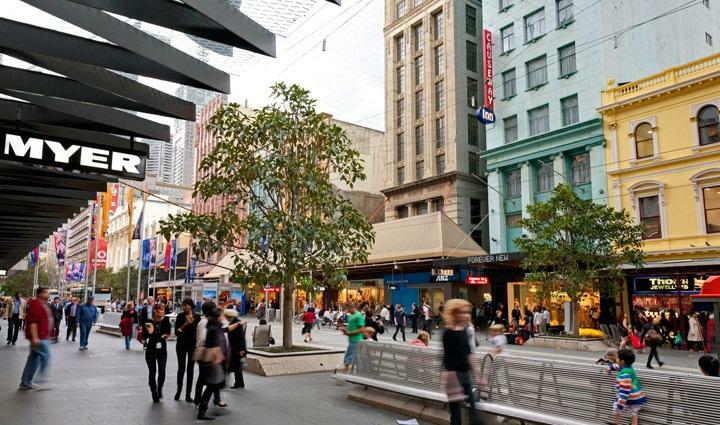 The Australian economy grew by 0.9 percent for the second quarter, after the 0.7 percent expansion in the first quarter, to take the annual growth rate to 3.4 percent. However, the quarterly reading was way far than the market forecasts of 2.8 percent, following the yearly reading of 3.1 percent on Q1. The increase had pushed the Australian currency to reach nearly half a cent to 72.17 US cents. Moreover, household spending escalated to 0.7 percent which added 0.4 percentage points of growth, as net exports contributed 0.1 percentage points. On the other hand, the government expenditure was up by 1.0 percent to extend its highest growth throughout the year. 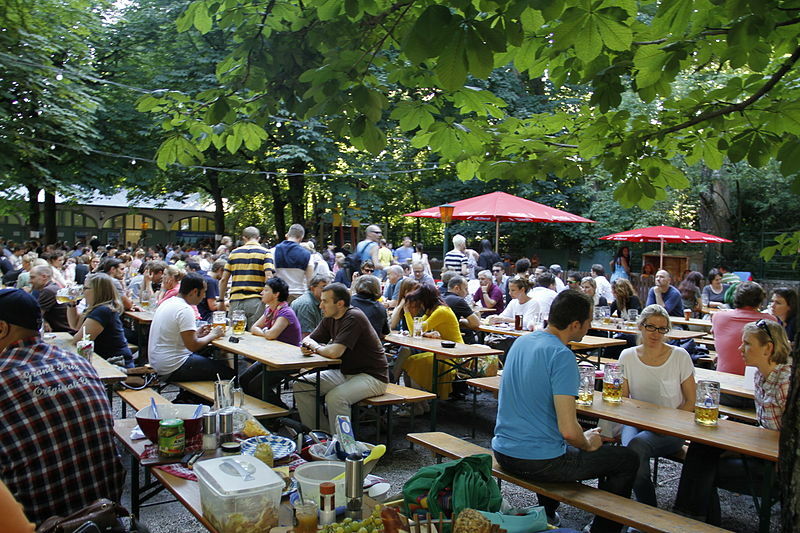 On Thursday, the Ifo economic institute announced its increased on 2018 economic growth outlook for Germany to 1.9 percent versus 1.8 percent in the previous, indicating a better-than-expected growth during the first half of the year. Ifo economist Timo Wollmershauser stated that there is an ongoing strong upswing in the German economy, which will be mainly driven by personal consumption for the current year and in 2019. He added that this will be supported by the employment expansion and stable income growth. The Ifo expects that the GDP growth rates will reach 1.9 percent next year and 1.7 percent in 2020. Last edited by PALM FXMart; 09-07-2018 at 07:06 AM. 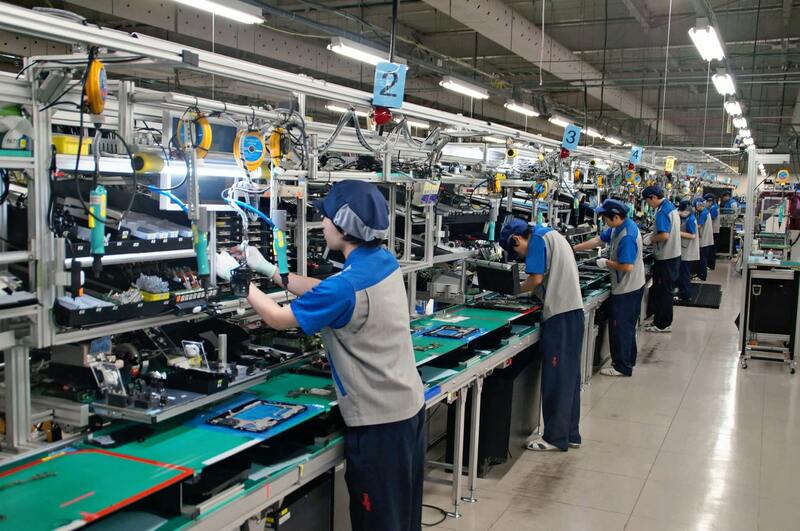 Japanese manufacturers’ confidence dropped this month, following a seven-month high in August. The survey shows the possibility of worsening trade war between China and the US that puts exporters hesitant. The monthly survey of BOJ Tankan also indicates bouncing up in September from a two-year low in August driven by retail spending from summer bonuses and high heat. Unlike three months earlier, m manufacturers’ sentiment remained unchanged and the service-sector sentiment to slightly behind, signifying the BOJ Tankan on 1st of October to be positively holding steadily the business confidence. The government also shows the economy to be growing at the fastest pace since 2016, overshadowing capital expenditures of the economy amid the trade tensions and natural disasters, based on the reports by Tankan on Monday. Although, the business morale is anticipated to recover in the next three months but not the service-sector which is slightly declining. Reuters survey also shows exporters of cars and metal products or machinery raised concerns on the effect of the trade war tensions as they react on putting tariffs, influencing shipments and capital expenditure. Manufacturers’ index remained the same with the figures three months ago but this is expected to recover in December. Meanwhile, the service sector index grew to 33 from 25 last month, driven by retailers. In comparison, it dropped by 2 points from June data of 35 points. This is once again presumed to go down in December. Figures slid down for the second consecutive quarter primarily due to higher costs as an after-effect of US trade protectionism that affect negatively Japan, being an export-reliant nation. On the other hand, the revised government data showed a boost in capital spending, resulting in a growth of 3.0 percent annually in the second quarter. This has exceeded economists’ forecast of 2.6 percent gain and the fastest growth so far since the first three months of 2016. The German economy is expected to rise around 2 percent this year, more or less 0.1 percent, according to the German Economy Minister Peter Altmaier on Monday. It is possible to reach as much as 3 percent but companies’ efforts are not sufficient to attain higher growth as there is a lack of skilled workers to raise their output. Around the beginning of the month, the Ifo economic institute adjusted higher their rate forecast of German GDP to 1.9 percent from 1.8 percent this year which is indicative of good performance in the first six months of the year. 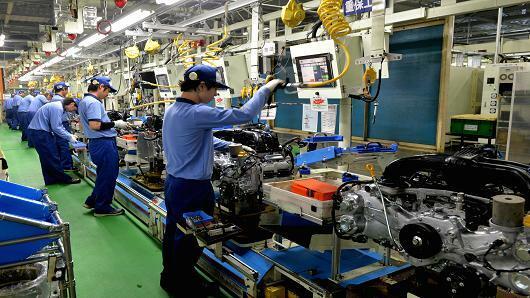 The manufacturing activity of Japan grew steadily in September based on the revised survey on Monday despite the export orders, as well as production, dropped to an almost two-year low in the background of global trade protectionism. The final Markit/Nikkei survey showed a decline to a seasonally adjusted figure of 52.5 from a flash reading of 52.9 but remained the same from last month. The 50th figure separates the expansion from contraction for 25 succeeding months but failed to meet the future output of 22-month low amid global trade war. However, an economist at IHS Markit, Joe Hayes, said that the average PMI reading was “weaker” than the first two quarters this year indicating lesser drive. Although, corporate confidence continues to be positive with output levels expected to higher in 12 months, however, the degree of confidence slid to a 22-month low. Some panel members have raised concern over this. The sub-index forecast was adjusted higher to 56.8 from the preliminary of 55.9, which is the lowest sentiment since November 2016. As for the exports orders index, it was revised lower to 49.8 from a flash reading of 50.9 for two succeeding monthly declines. Yet, analysts are concerned with the worsening trade war between the US and China that could affect economic growth in both large nations. The central bank of Australia has been going steady for the 26 consecutive months on Tuesday, suggesting an extended period of low rates in the background of tight credit conditions and adding over it is the tepid inflation and wages growth. 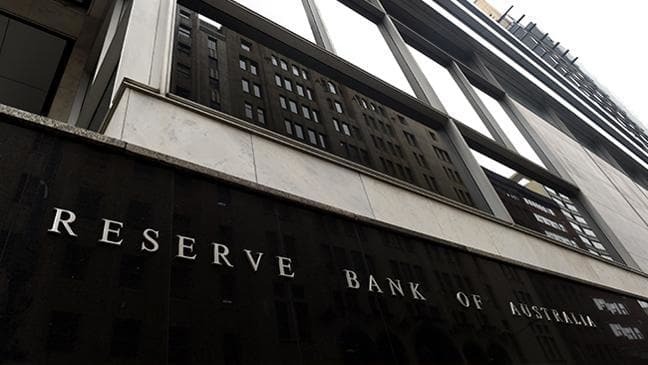 Not surprisingly, the Reserve Bank of Australia (RBA) board meeting closed with the same low rate of 1.50 percent. Governor Philip Lowe said that credit rates were tighter but the mortgage rates continued on low numbers amid a strong competition for borrowers of higher credit quality. Rising prices are controlled by regulatory restrictions on lending with a stricter survey of bank behaviors. The credit of home-owners remain strong but the demand of investors has become slower with changes in housing market activity, he added. Lowe remained optimistic on economic worth of A$1.8 trillion and has reiterated the next rate hike would go north instead of south. Low inflation has been a major setback for the central bank, undermining the 2 to 3 percent target rate over two years now while the wage growth continues to be moving slow approaching a record low of 2.1 percent. Yet, Low says low-interest rates will be favorable to the Australian economy, although it is expected to be in a gradual manner. German services growth reached an 8-month high in September based on the survey on Wednesday which seems to be softening the effects of slower manufacturing growth because of its stronger domestic demand. The IHS Markit’s final composite Purchasing Managers’ Index (PMI), reflecting the performance of manufacturing and services sectors that represent two-thirds of the economy, dropped to 55.0 from 55.6 in August. The outcome is still a bit lower than the preliminary estimate in the previous month but it still above the 50 demarcation, separating growth from contraction. The business activity for the services sector improved to 55.9 in September from 55.0 a month earlier with the employment rate reaching its highest in almost 11 years while services firms continue to be optimistic about future businesses. In the span of two years, the service sector at a quicker pace compared to the manufacturing sectors which supports a significant shift in the driver of growth in the biggest area of euro, according to IHS Markit economist, Phil Smith. Growth rate almost expanded by 0.5 percent in the third quarter, he added. 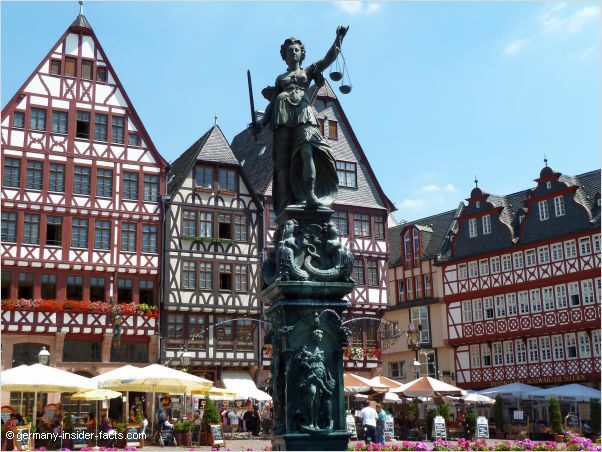 German services were driven by a positive record of employment and increasing real wages, higher job security, and cheaper borrowing costs, boosting domestic demand.